If you're a good little brow-beaten NFL fan like me, then watching all of the playoff games is a penance. Each of the major networks gets its own game every weekend, and they're all desperately trying to avoid the moment when they're contractually obligated to tell you about the games on the other channels. And in the case of CBS, they mention the fact that they have both the Super Bowl and the Grammy's every twenty seconds, because apparently they think the same people who will watch a bloated, drawn-out spectacle full of egos and corporate sponsorship will also watch a music awards show. 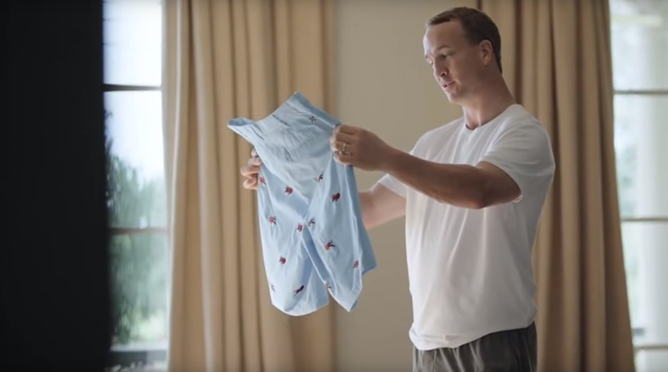 There are three games left in the season (or approximately 8,000 Peyton Manning Nationwide commercials), and two of them are on CBS. For the love of God, STOP HUMMING you bobble-headed shill. 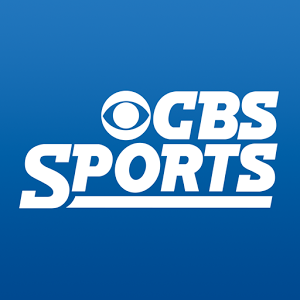 But if you happen to have an Android tablet, and you also happen to be in a place where data is plentiful but for some reason you can't get a TV signal, then CBS has your back. The latest update to the official CBS Sports app says that you'll be able to stream the AFC playoff games (all one of them remaining, between that guy who cheated with balls and that guy who cheated with drugs) and the Super Bowl through the app. And unlike those jerks who make the NFL Mobile app for Verizon, CBS will even let you use a Chromecast to watch the game on a big screen. Nice. Unfortunately, you can't watch either game on a small screen: the streaming football games will only be viewable on tablets, not phones. This is presumably another side effect of Verizon's NFL deal, which says that Big Red phones are the only mobile devices that have access to NFL games, ever. No one tell CBS that some tablets have 3G or LTE radios, OK? The only other notable changes are distinct NFL and NCAA football icons, and the ability to swipe away the embedded videos in the news portion of the app.